Trainer Kris Lees is favouring leaving blinkers on Graff ($6 on TAB fixed odds) for the colt’s return to Sydney racing at Rosehill Gardens on Saturday. Following two excellent Melbourne performances, the classy three-year-old shapes up for a second meeting with dual The Everest winner Redzel ($4.40 favourite) in the $700,000 Group 1 The Galaxy (1100m). “I had been considering taking the blinkers off him after he over-raced a bit in the VRC Newmarket last time,” Lees said. Lees has booked Brenton Avdulla for Graff, who has 52kg in the feature sprint. Redzel is topweight with 59.5kg. Avdulla has ridden Graff only once previously, when fifth to Redzel in The Everest (1200m) at Royal Randwick last October on a Heavy 9. The colt was rested afterwards. Graff resumed with a first-up fourth to stablemate In Her Time in the Group 1 Black Caviar Lightning (1000m) at Flemington on February 16, then filled a similar placing behind Sunlight in the Group 1 Newmarket (1200m) there on March 9. Tommy Berry and Perth’s Willie Pike rode the colt in those two Melbourne starts respectively. Lees will rely on Big Duke (57.5kg, $7.50) and Doukhan (53kg, $31) in Saturday’s Group 3 Manion Cup (2400m). 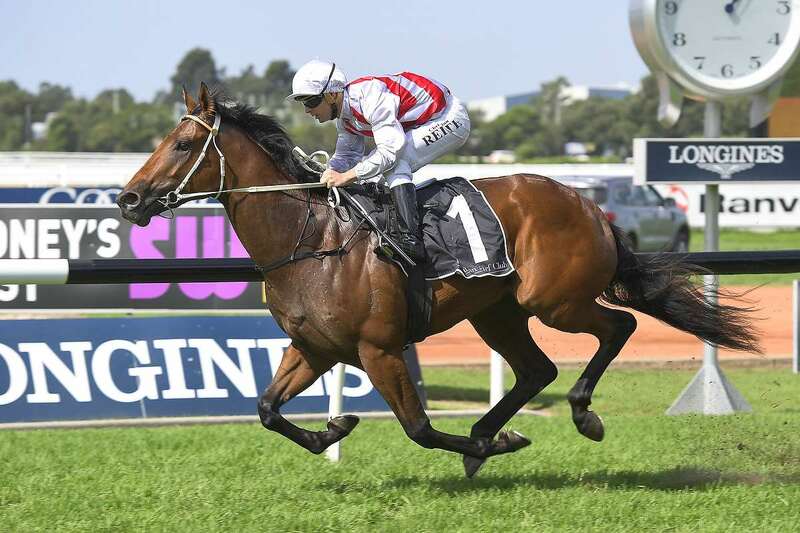 Gem Song (Jason Collett, $7.50) is back on track after an interrupted preparation and lines up in the Listed Darby Munro Stakes (1200m) on Saturday. Miss Que ($16), last year’s Provincial Championships Final winner Serene Miss ($11) and Star Reflection ($) will represent the stable in the Group 3 TAB Birthday Card Stakes (1200m) for fillies and mares. Karavali ($) and Marcellina ($61) will both be acceptors for the Group 3 E-group Security Epona Stakes (1900m), also for fillies and mares.